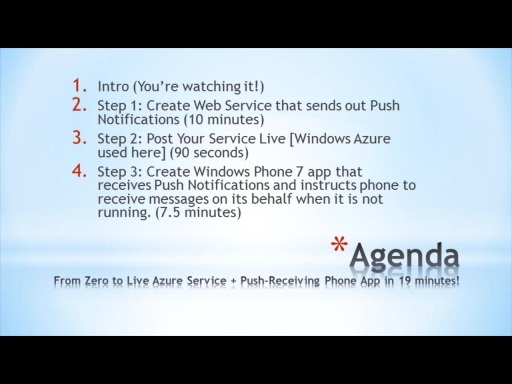 During the keynote of Tech.Ed in New Zealand we demonstrated a media future vision built around the premise of live sport, windows phone 7, surface and live smooth streaming. 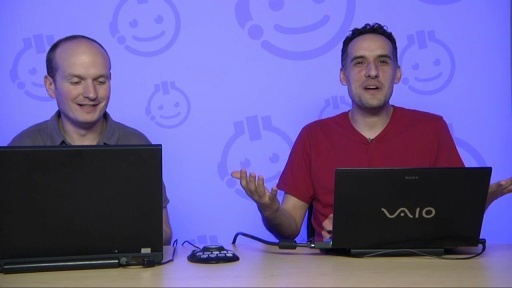 Thanks to NV Interactive, Sky TV, Michael Kordahi, Jordan Knight, John Papa and Nigel Watson for helping me pull it off. 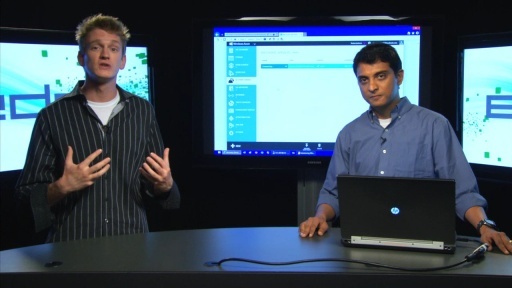 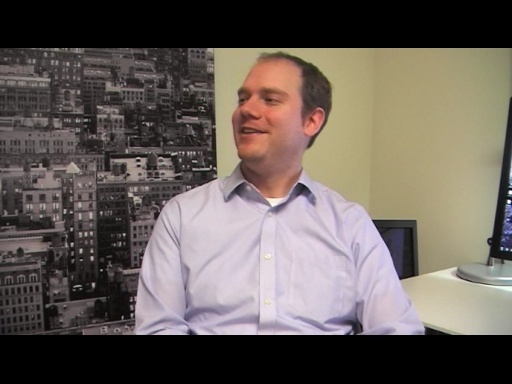 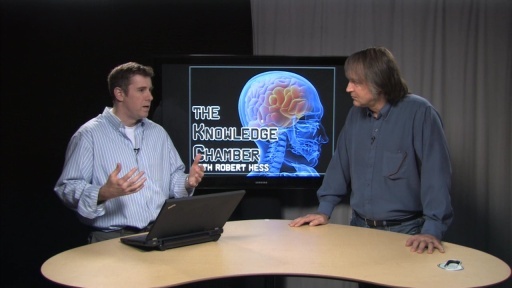 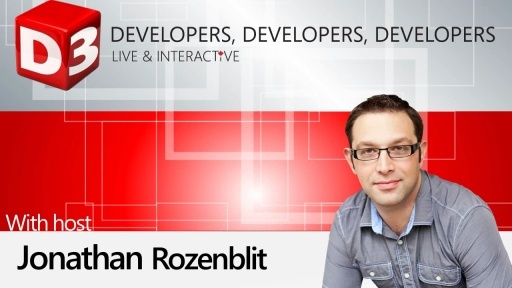 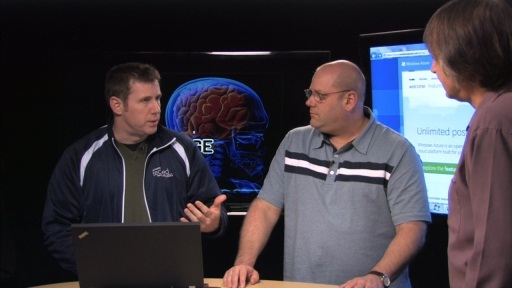 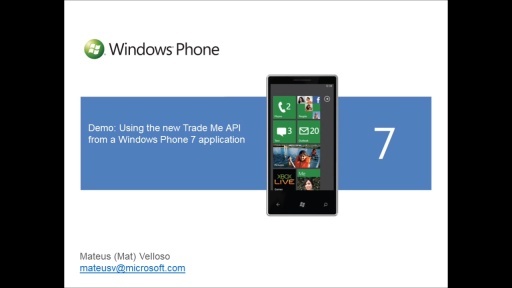 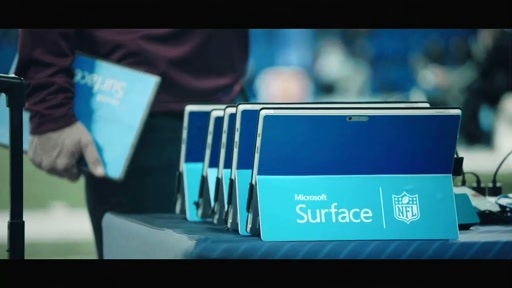 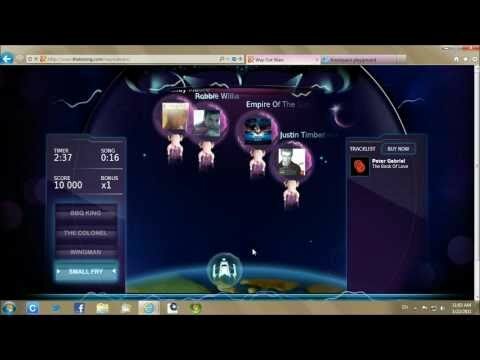 TWC9: Microsoft Surface, Windows Phone 8, Azure, Imagine Cup and Pi!